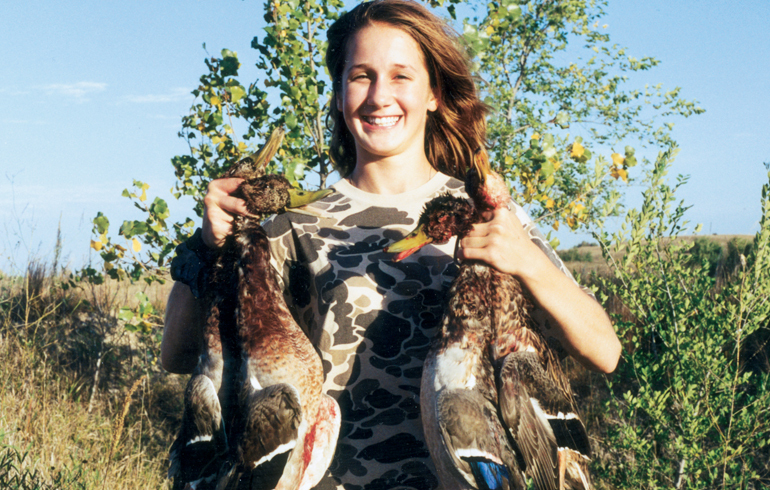 Since I was a little girl, I loved to hunt waterfowl. 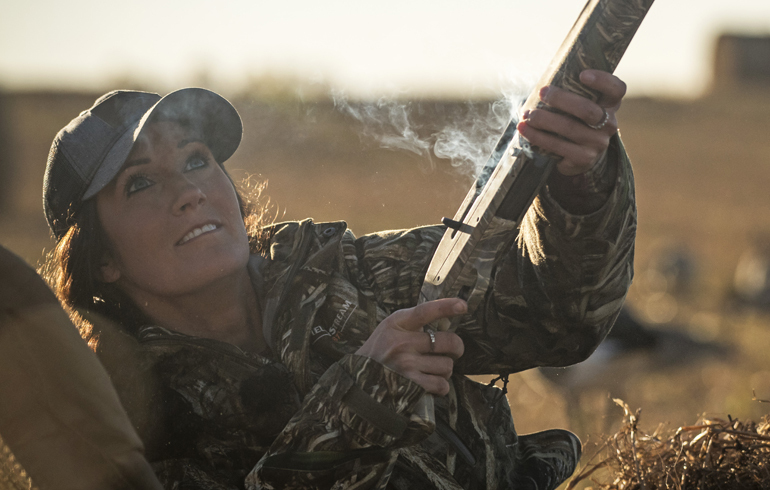 We spent most weekends in a make -shift duck blind on public land patiently waiting for our next shot. We didn’t have hundreds of chances, so we needed to make our shots count. One way we did this was by shooting trap in our backyard as a family. Although there are some more competitive than others, these leagues areusually super-excited to welcome new shooters and it can be a fun event where you not only get to practice but also mingle with some great like-minded people. 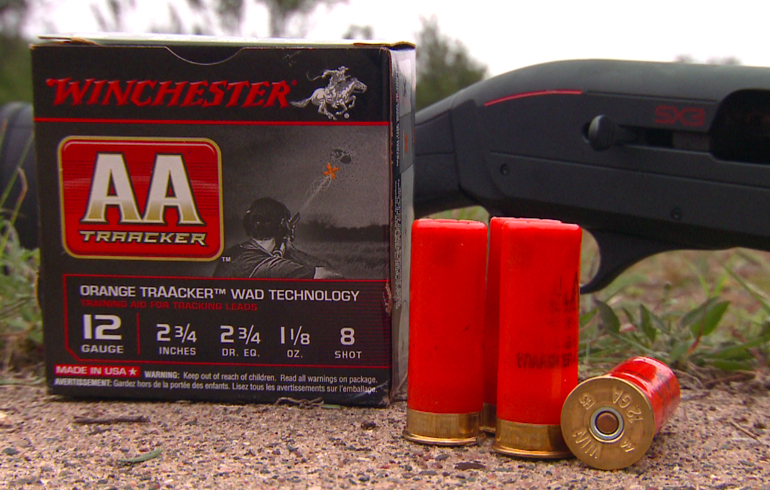 If you’re a little rusty or just want to improve your shooting quickly, make sure to try Winchester’s AA TrAAcker. Winchester designed this shotshell to show you exactly where you’re missing. The colored wad (bright orange for cloudy days and black for bright sunny days) follows the shot string and shows you if you were behind, in front, etc. 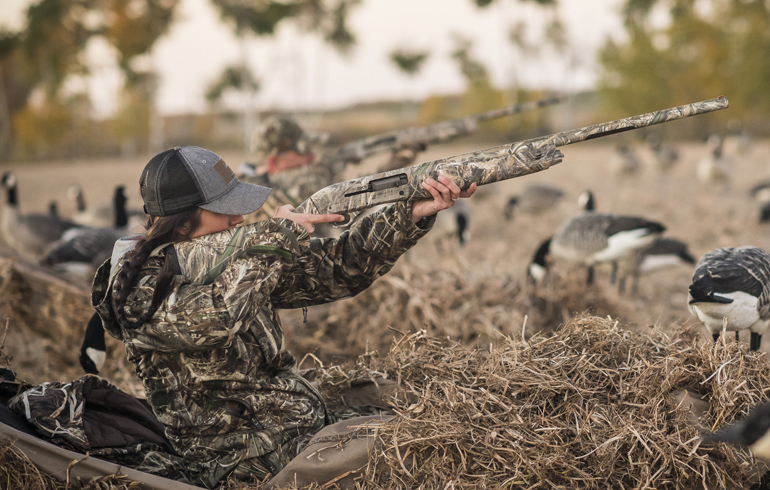 This can be a great training method if you have the entire family out, or a great way to improve your own shooting on the fly. Speaking of getting families out, another great option to look at for kids is to think about joining the USA High School Clay Target League. It’s open for both boys and girls in 6th-12th grade and is a great way for them to develop shooting skills early on that they can continue to use their entire life. Each week the kids travel to a local gun range where they have trained adults and coaches supervising the event. Kids are required to complete their firearm safety course before joining and of course safety is always the number one priority. According to USA Clay Target, there has never been an accident for athletes or spectators making clay target shooting the safest sport in high school sport in the country…and the fastest growing! For more information, visit: http://usaclaytarget.com.